The Malaysian government revealed Wednesday it will pay a United States company up to $70 million if it is able to find the wreckage or black boxes of Malaysia Airlines Flight 370 within three months. According to Reuters.com, Malaysian Transport Minister Liow Tiong Lai said the American company, Ocean Infinity, had an 85 percent chance of finding the debris in a new 9,653 square mile area identified by scientists and industry experts. 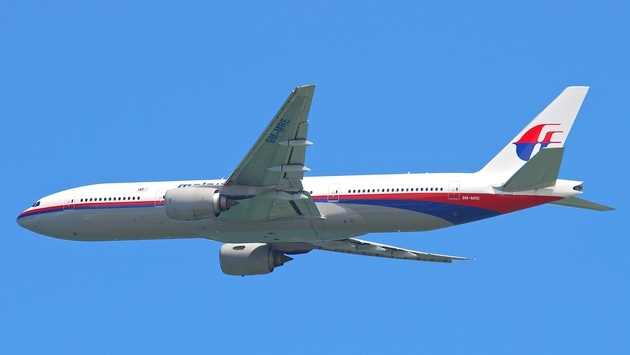 MH370 originally vanished on March 8, 2014 and the original search was called off in January 2017. Malaysian officials have worked out a deal with Ocean Infinity that will only require the government to pay the company if they find the wreckage and/or both of the flight recorders. Ocean Infinity CEO Oliver Plunkett said the search vessel Seabed Constructor will be used on the mission, and the ship left the South African port of Durban last week. It is expected to reach the southern Indian Ocean to begin the search by January 17. Plunkett revealed the Seabed Constructor will release eight autonomous underwater vehicles to search the bottom of the ocean at a pace of 463 square miles a day.